We at SaReGaMa are growing as a tree, and our newest branch is going to be our Acting & Theatre Workshop. Making this family larger than ever. Are you someone who likes the feeling of being on stage as an actor, or if you are someone who has a knack for acting as a hobby since childhood? Does talking to a group of people make you nervous? Well then search no more…We have specifically designed this workshop so you can develop the artist in you. Starting on 9th june 2018. 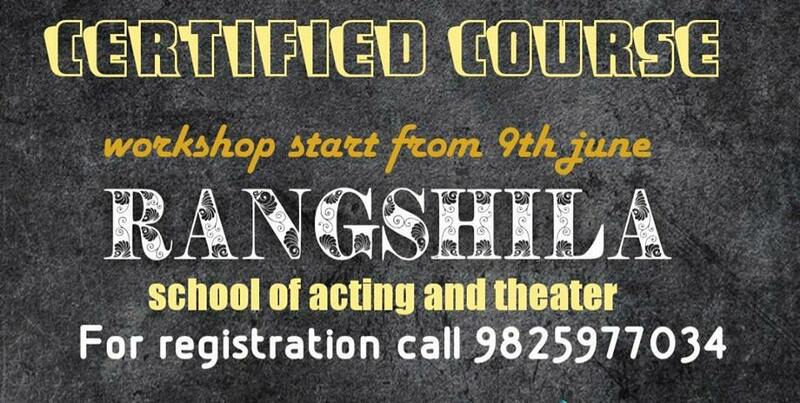 A two month interactive Acting & Theatre Workshop for everyone. We are organizing the workshop in two different batches.